Jesse Jackson, Jr. was not named in the criminal complaint yesterday charging Gov. Rod Blagojevich with trying to sell the Senate seat vacated by President-elect Barack Obama. But descriptions in the court document fit the congressman's profile and sources have further identified him as the "Senate Candidate 5" who was among those being considered for the job. Jackson hired longtime Chicago lawyer James Montgomery Sr. on Tuesday after federal prosecutors unveiled criminal charges against Blagojevich and top aide John Harris, sources said. The attorney said he and Jackson have been advised by a top deputy to U.S. Atty. Patrick Fitzgerald that Jackson is not a target of the investigation. Montgomery said he expected Jackson would meet with officials from Fitzgerald's office as soon as Friday. Now President-elect Barack Obama on Wednesday joined others calling for Illinois Gov. Rod Blagojevich to resign, distancing himself further from the unfolding scandal over allegations that the governor schemed to barter Obama's vacant Senate seat for personal gain. What do you think about this mess? Join in the conversation, today at at 5PM EST for part II of Candidate #5 Was Jesse Jackson, Jr. The Highest Bidder? 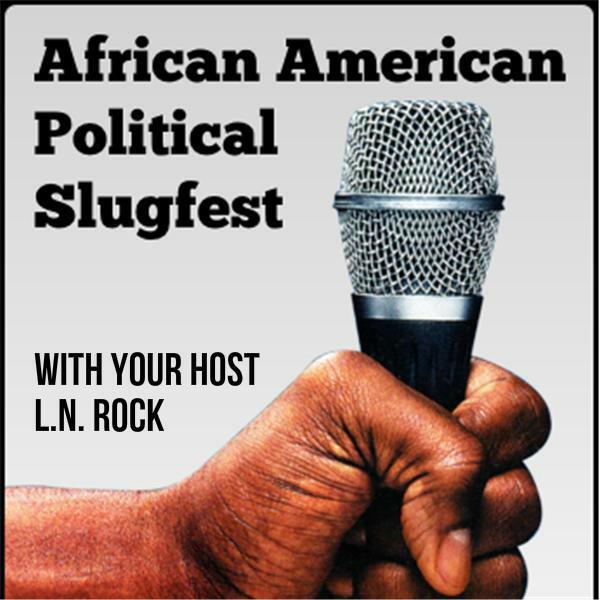 On African American Political Pundit's Slugfest.